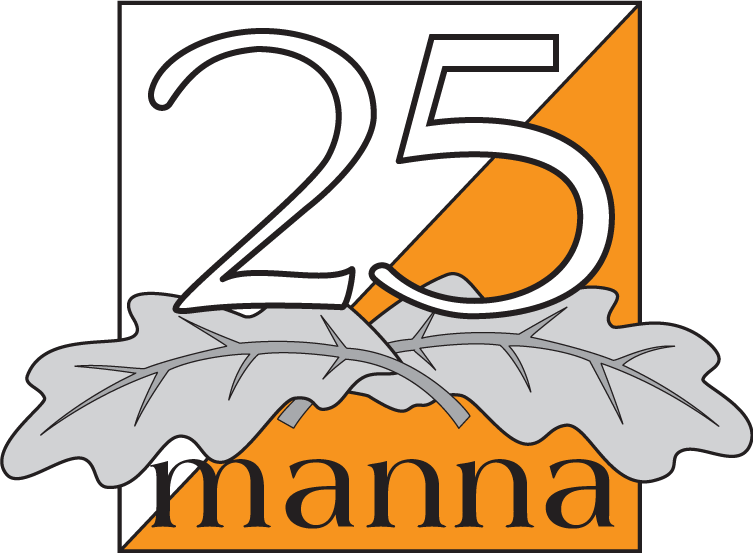 From the race organizers we would like to apologize for the technical problems we had during 25manna. Now, on Sunday, we have worked to ensure that we save all data from controls and the computers log files. The next step will be to process this data to produce a result. We are working hard to produce the official result as soon as possible. We will inform on the website when we know more. In parallel efforts are underway to analyze the cause of the incident and to prepare an action plan to ensure that it will not happen again. We would like to thank all the competitors and spectators for your patience with the incident, the understanding and the good mood that you have shown and the positive response to the race in general that we have received.